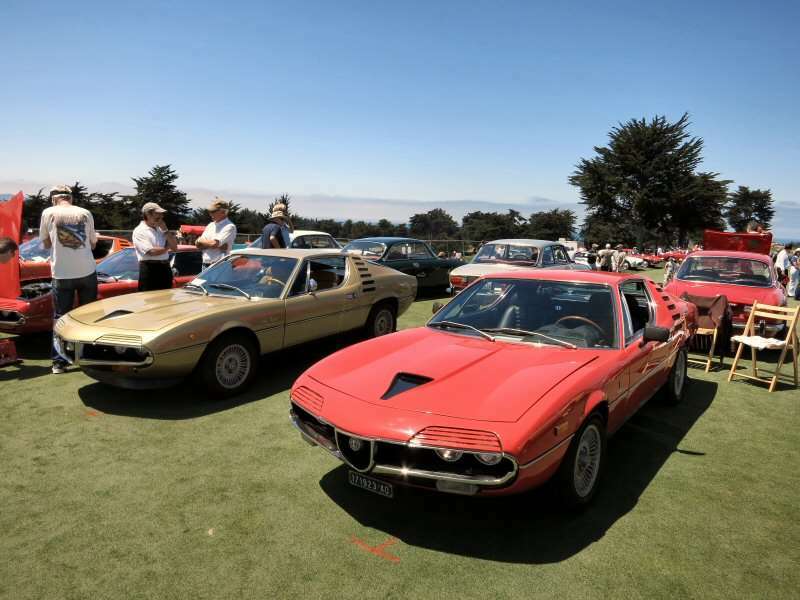 The Concorso Italiano, held in Monterey, California, the same weekend as the Pebble Beach Concorso, is a more low-key event that celebrates one of Italy's most widely-respected exports: the automobile. 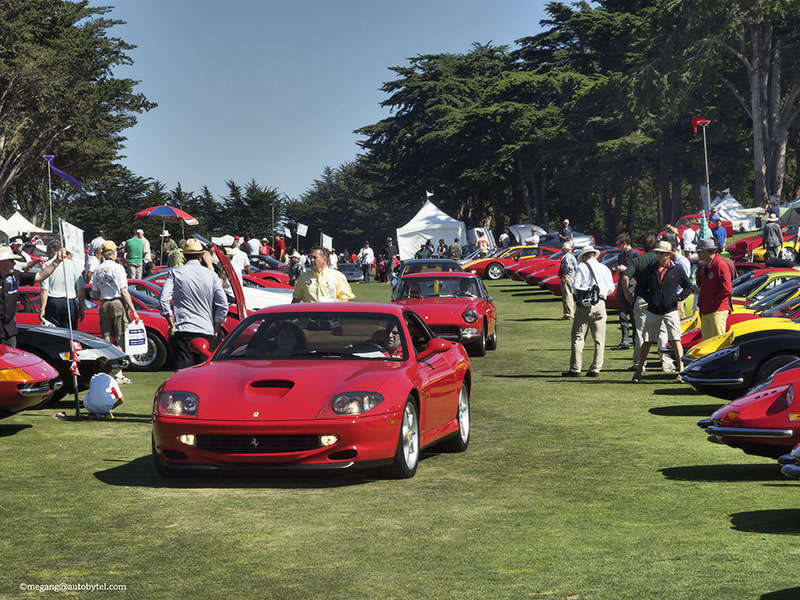 Whether designed, built, or blessed by Italian imagination, the cars on display at the 2014 Concorso Italiano all have some link back to the land where beauty and speed seem joined at the hip. 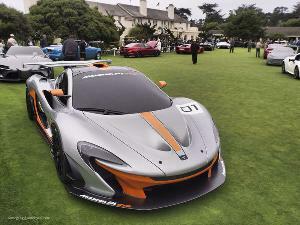 Let's take a quick look at a gallery of 10 cars we'd drive home from the 2014 Concorso Italiano. 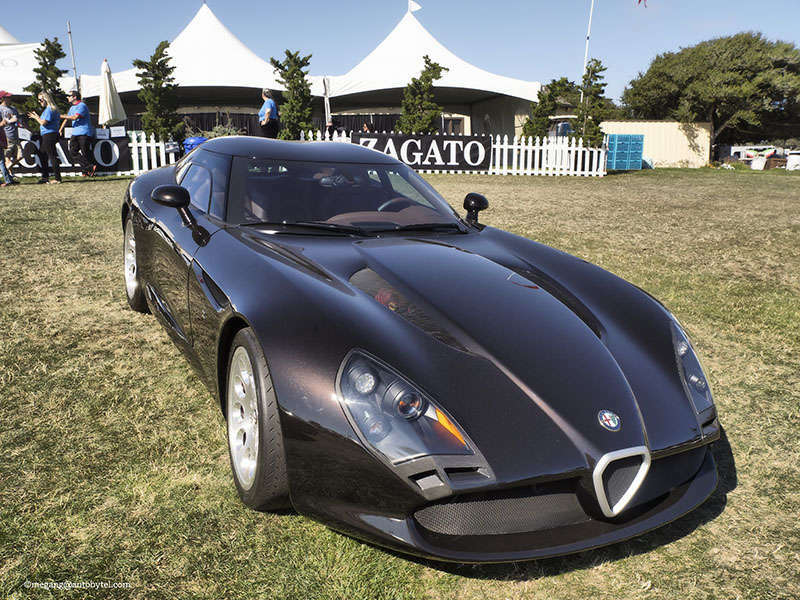 Zagato brought a host of uniquely-styled one-offs to the 2014 Concorso Italiano, but the Alfa Romeo TZ3 Stradale Zagato was the one that caught our eye. This elegant tribute to Alfa Romeo's high performance history sits on a Dodge Viper ACR chassis and is one of 10 in the world. 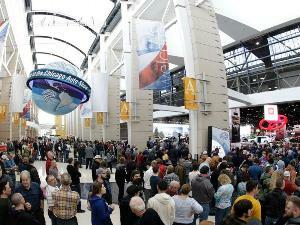 Both the car's platform and 600 horsepower V-10 engine are sourced from Dodge. A race car built off of the Ferrari coupe made famous by Magnum P.I., this Ferrari 308GT/M is actually a Group B rally car - well, at least in terms of its technical details - and features a 380 horsepower 3.0-liter V-8. When was the last time you saw a 308 race car? Exactly. This one was built by Michelotto Automobili, which still tunes Ferraris for competition in Europe. Italian-by-way-of-Sweden, the Volvo 780 Bertone was actually built in Italy by Bertone's factory. It might look a lot like the Volvo 700 series at first glance, but closer inspection reveals a number of small changes, including different proportions in almost every dimension as well as extra chrome and of course the distinct 'coupe' profile. 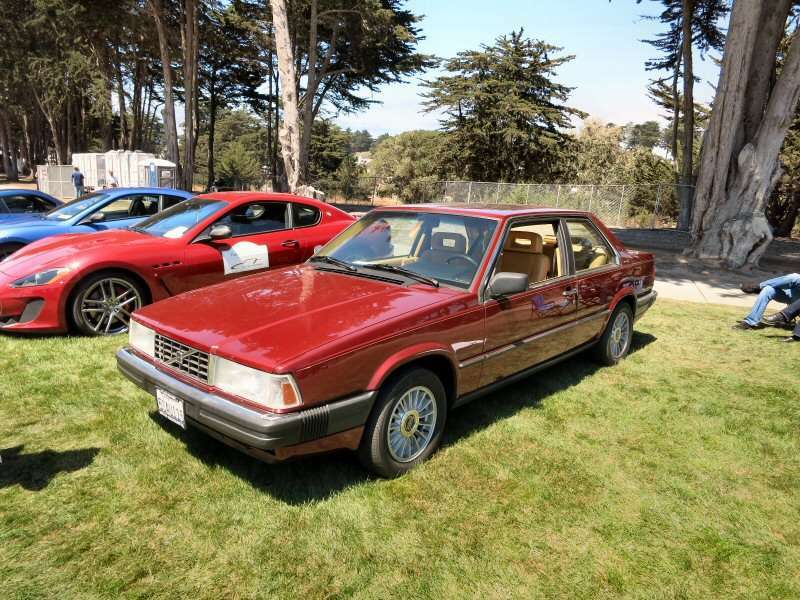 The 780 Bertone was available between 1986 and 1990, and remains one of the most affordable ways to get behind the wheel of a vehicle hailing from la Carrozzeria. Although the De Tomaso Pantera has an Italian and was built by an Italian company, it was actually designed by an American named Tom Tjaarda, who also had long and creative relationships with Pininfarina and Ghia. 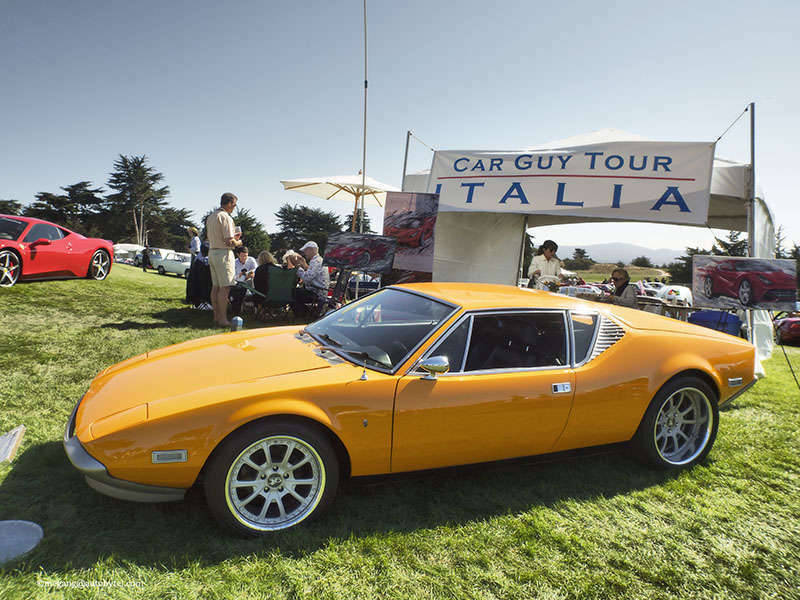 The Pantera was motivated by a 5.8-liter Ford V-8 that was good for between 330 and 400 horsepower, depending on how it was tuned, and the vehicle proved to be a fun drive as well as easier to maintain than other Italian exotics. 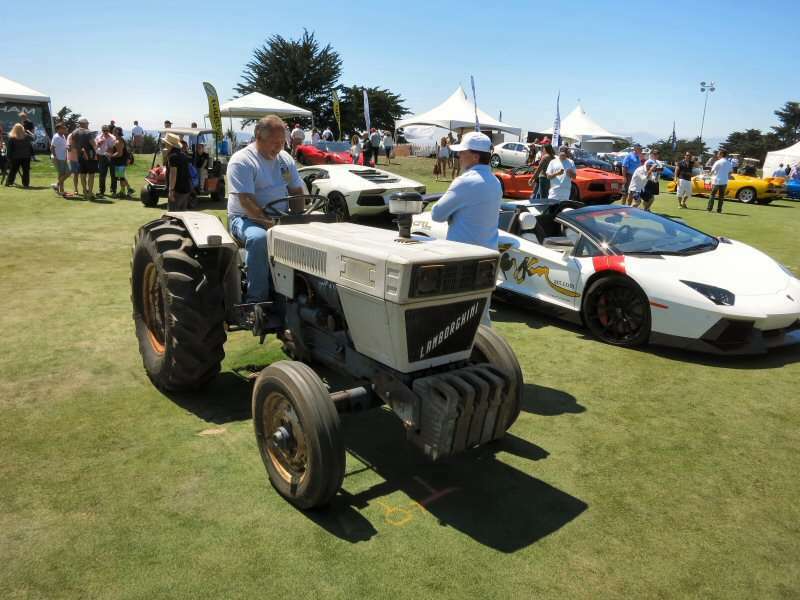 Do we really need to explain why it would be cool to drive home in a Lamborghini R503 Tractor? 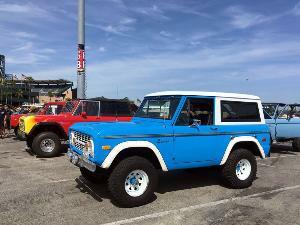 Imagine all of the fun you could have at the local show and shine, drive-in, or field-plowing competition. It's a diesel, too. Because of course it would be. 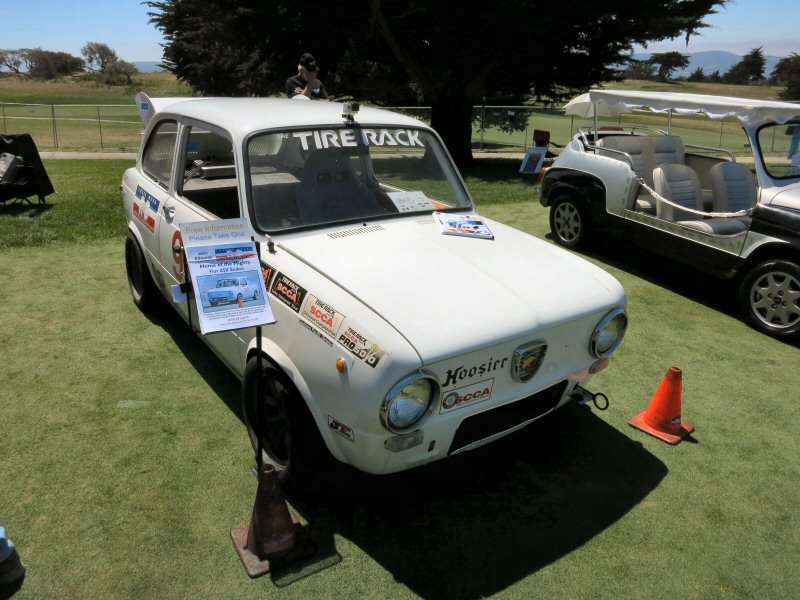 The 'Mighty Fiat 850 Sedan' is an autocrosser built by John Edwards for SCCA competition. 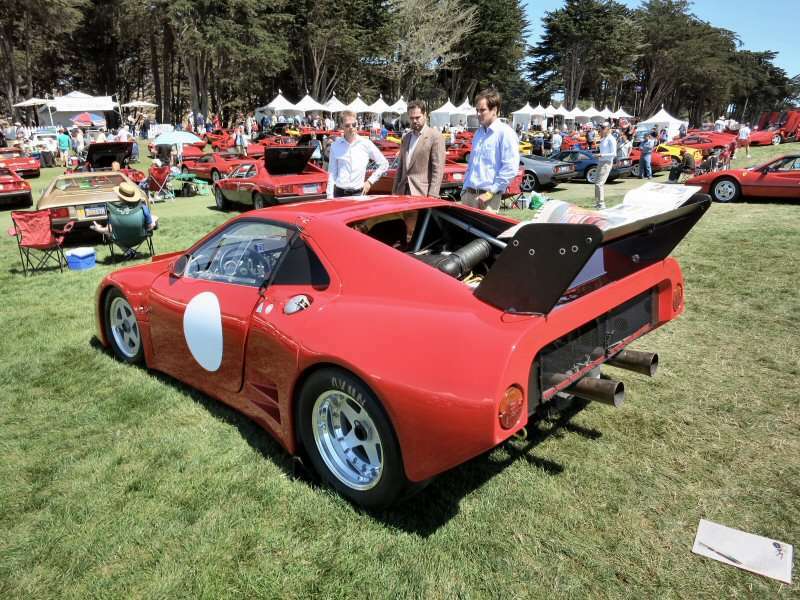 With its tiny footprint, lightweight chassis, and wheels-at-each-corner design, this tiny Italian is a blast to drive and on a short track could definitely school some of the more exotic fare at the Concorso in the art of handling. The Alfa Romeo Montreal is so named because it debuted at Expo 67, the most celebrated World's Fair of the 20th century, which just happened to be situated in Montreal, Quebec. The Alfa Romeo Montreal featured avant-garde styling for the era, along with a small displacement V-8 engine good for roughly 200 horsepower. Much of the car's chassis and suspension were shared with the Alfa Romeo Giulia GTV coupe. If we're going to pick a modern Lamborghini, it might as well be one of the longest ones money can buy. The Lamborghini Countach might have been on everyone's poster, but the Lamborghini Diablo was the car that further cemented the Italian automaker's status as the builder of outrageously-powerful exotics. 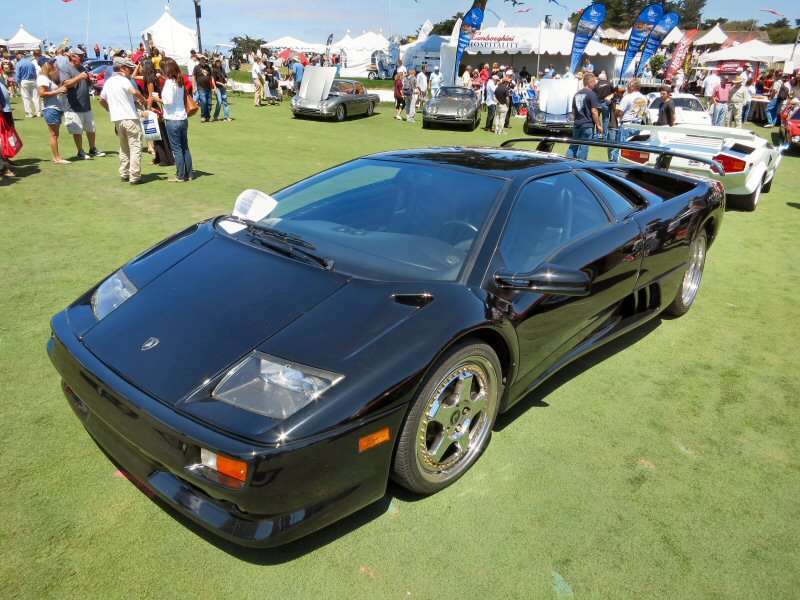 12-cylinder Diablos ruled the roost at Lamborghini for the entire decade of the 1990s and managed to crack the 200-mph barrier at a time where that was a rare accomplishment. The Ferrari Testarossa, with its elongated driver's side mirror, razor-sharp slats along each side, and rear-mounted V-12 engine, was the embodiment of 80s Italian excess. Make ours black or white, please, but in a pinch we'll take red. 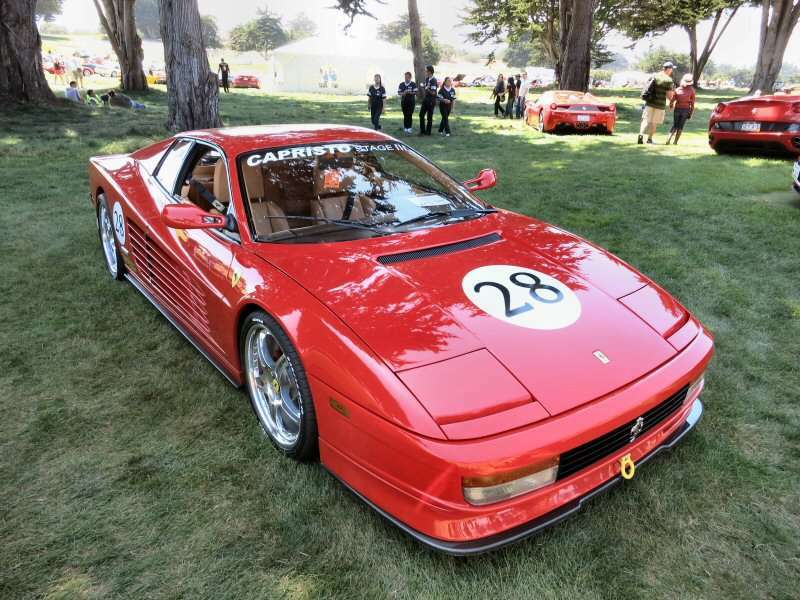 The Ferrari Testarossa was also famous for its gated manual transmission, a design feature that we'll never see again with the death of even pedestrian shift-it-yourself gearboxes a near-certainty in the sports car world. Upon being fired by Enzo Ferrari in 1961, Giotto Bizzarrini ended up working for a number of other Italian automakers, including Iso Rivolta. After the release of the Iso Grifo, Bizzarinni went solo and became heavily involved in racing. 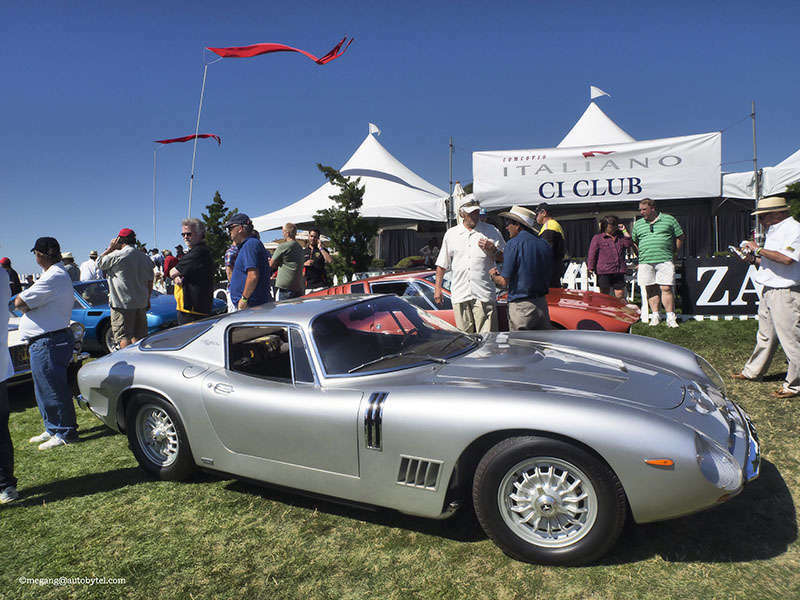 The Bizzarrini GT 5300 Strada was the road legal version of the Iso Grifo AC3/C racer, and it featured a 365 horsepower Corvette-sourced V-8 engine under its graceful hood.